Handyman Kingston upon Thames is a professional repair and maintenance service provider with a wide range of services. The reliable and multi-skilled professionals have years of experience in the home improvement industry. The technicians have the right tools for every big or small job around your business or residential property and use materials of the finest possible quality. In addition, we support 24/7 customer care hotline. Every handyman Kingston Upon Thames carries public liability insurance and is background-vetted. Every handyman Kingston Upon Thames know the area well. Whenever you need professional assistance, simply dial 020 3404 3304. We come fully - equipped with the most modern tools. No Distance Surcharge No hidden or extra charges. Flexible Booking Options You can make an evening or public holiday appointment. 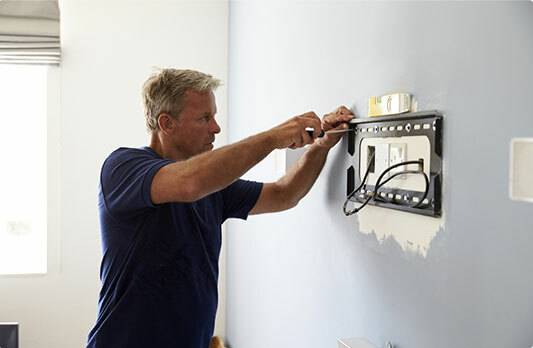 Trustworthy Handymen The handymen we work with have years of professional inf-field experience. Wide Range of Services From small tasks to big renovation projects, you can count on us! Get your mirrors professionally & safely fitted. 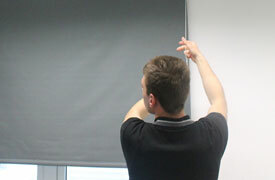 Let the professionals tackle your blinds installation. Lifting, shifting, repairs of furniture, child proofing and much more. 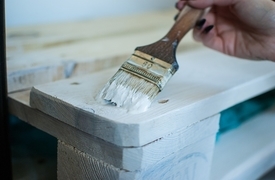 Let the professional painters completely refresh your home.